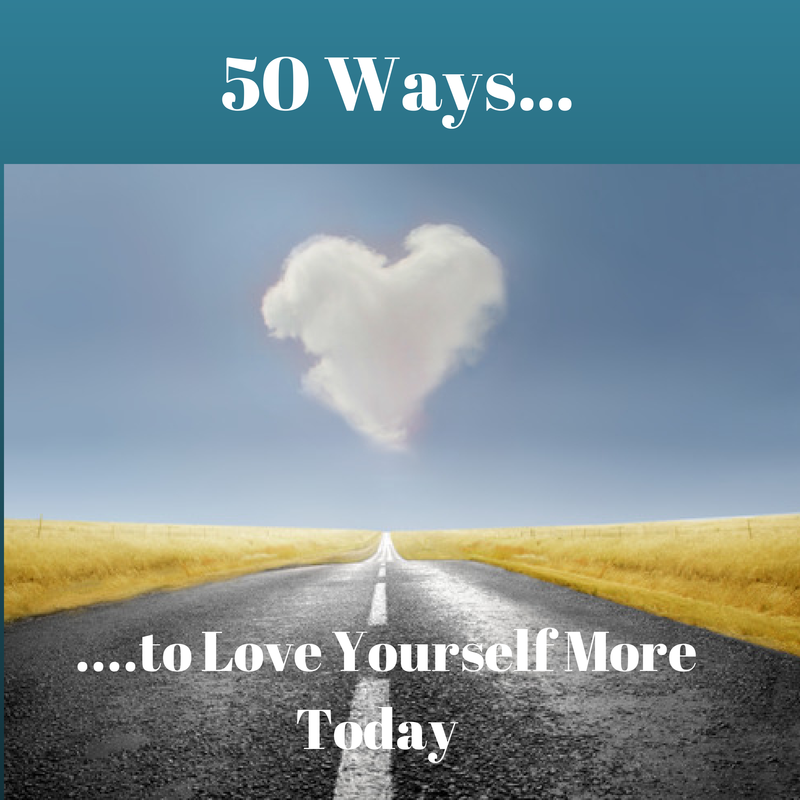 Hugs and blessings Gentle Friends and welcome to today’s Moment of Calm, where we offer you 50 Ways To Love Yourself More Today. How cool is that! Everyone wants to be loved, to feel appreciated, respect and cared for. Like most of you, it’s taken me a while to fully appreciate, love and be gentle with myself; yet the more time you give to loving yourself, the more love you receive. It’s like the universe sees the care and devotion you give to yourself and magnifies that back to you. In the hustle and bustle of daily life, it is easy to forget to take time for yourself and get caught up on the merry-go-round of everyday living, which leaves you feeling drained, unappreciated, tired and exhausted. This is not the way, you, as a Fabulous Woman lives. So, to encourage and remind you to schedule Love-Me-Time into your schedule, here are 50 quick and easy ways to love yourself more, right now! Now you have seem how easy it is to love yourself more, we invite you to fill in #51 – 53 your fav “Love Yourself More” tips, tricks or techniques and share them in the comment box below. Let’s see if we can reach another 50 ways to love you more! Till next week, keep shining dear friends, remember how precious and vital you are and as always Stay Calm and Love Yourself More! PS. If you enjoyed reading 50 Quick and Easy Ways To Love Yourself More, please like and share this post. Thank you. 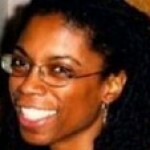 Yoga Teacher, Blogger and Author, Ntathu Allen teaches and encourages mums and working women how to weave rest, relaxation and self-care into their everyday schedule creating more energy, passion and time to enjoy the sweeter side of life. sleep more; fear less; make more friends.